Have you been putting off mortar repairs to a wall or paving? Whether it’s the bad weather or the prospect of trying to trowel mortar into a joint, it may seem like a job for another day. But with Spring on the way (we hope), now is the time to plan that repair. The traditional method of trowelling mortar may seem fiddly or messy but this is not the only way to carry out a repair. 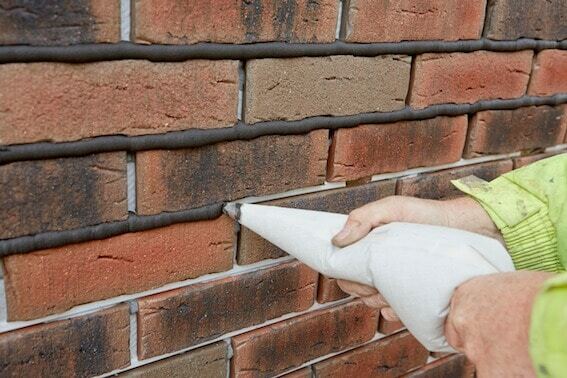 Europoint is a pointing mortar specially formulated to be piped or gunned into mortar joints. Manufactured as a component of our cladding systems, it is an ideal stand-alone product for mortar repairs to existing masonry walls and paving. The speed and ease of application will save time and help to achieve the finish you are after. Europoint is a drypack mortar available in eight colours. It comes in 25kg bags and is a sand and cement based ready to mix mortar (just add water). 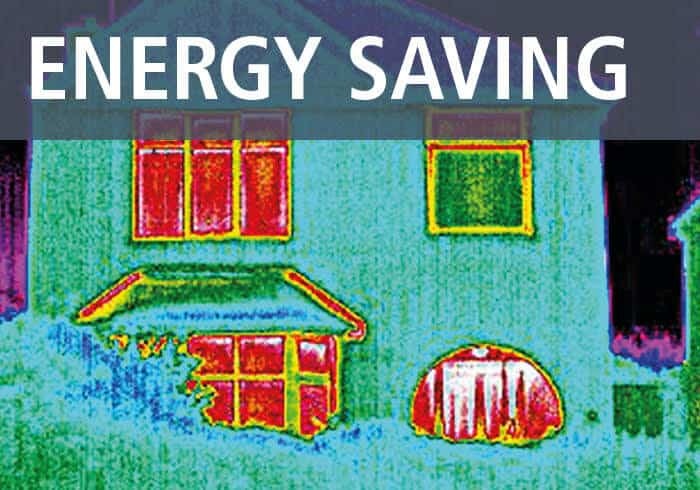 Europoint is easy to use, shrink resistant and durable. We have been supplying our pointing mortar for nearly 30 years and have a wealth of experience about how to achieve a great finish with Europoint. 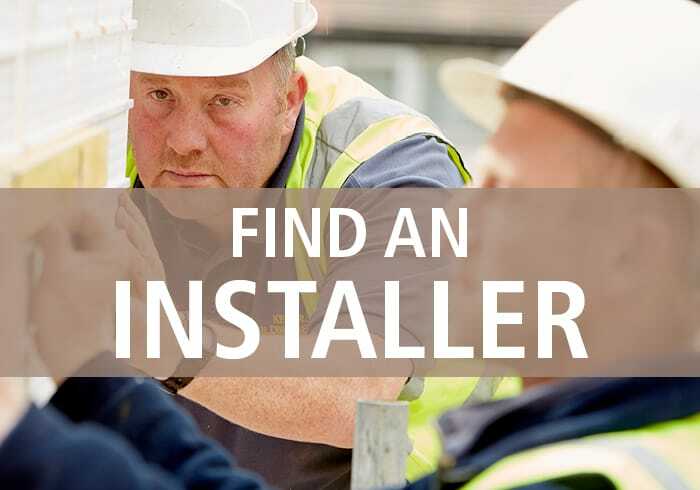 For tips on how to use Europoint you can download Europoint Instructions from the Installation Guides section on our downloads page, or to read our advice on how to choose your mortar colour, click here. 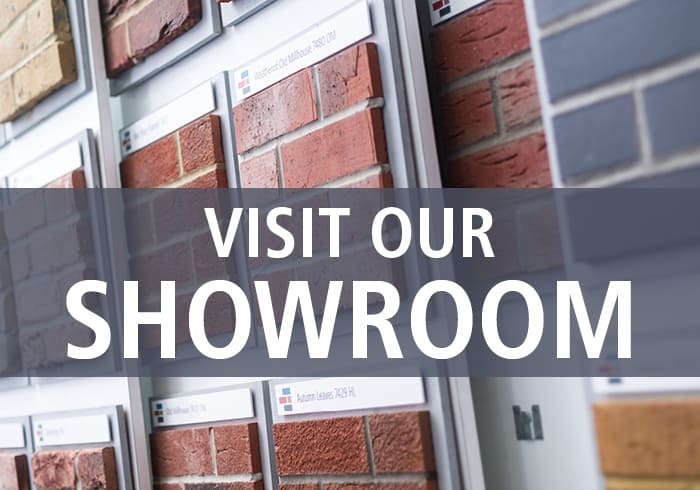 For more information please email info@eurobrick.co.uk or telephone 0117 971 7117.